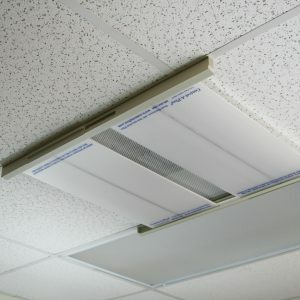 Keep your employees and customers comfortable in your building by eliminating drafts from your air vents. 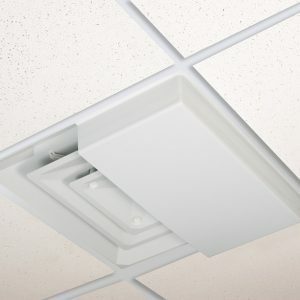 The vents that pool down directly below make it difficult for anyone to stay comfy. 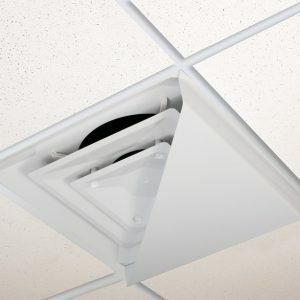 If this is a problem that you constantly have in your office, add one of the many air deflectors and air diffusers that Comfort First Products has designed. Each of our products is made from durable materials and meshes easily with any setting. Browse our selection today and improve the quality of comfort within your establishment.